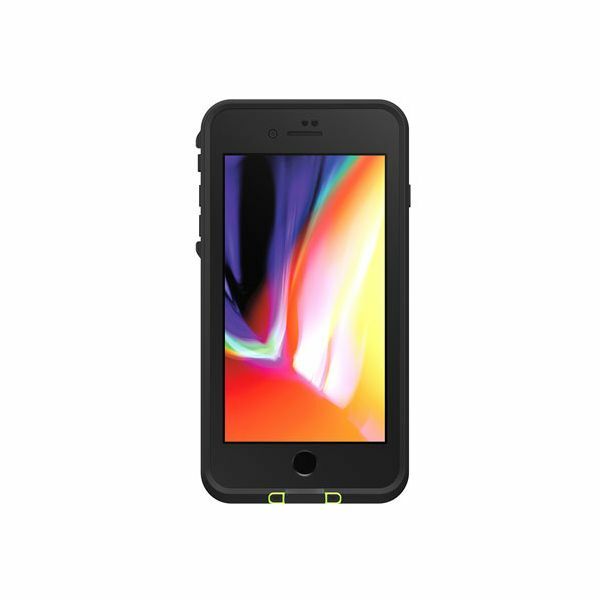 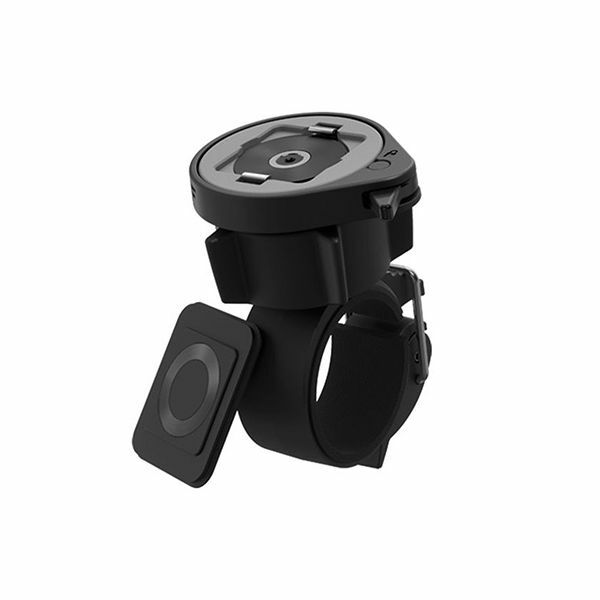 This totally waterproof (IP68) and shock-proof case will efficiently protect your iPhone 7 Plus or 8 Plus during all your outdoor activities: skiing, hiking, climbing, etc. 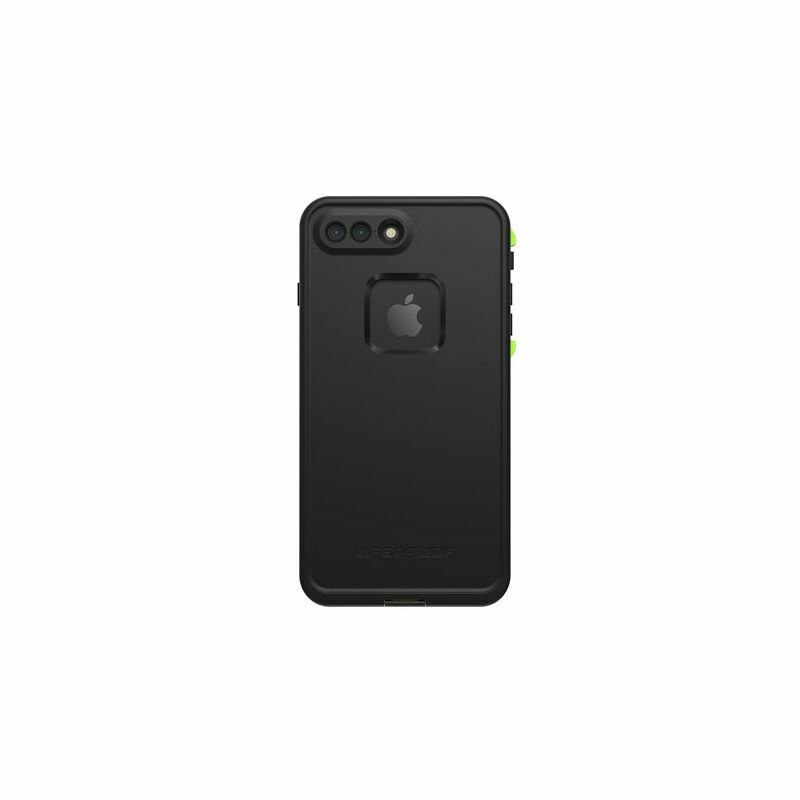 Extremely light, it preserves the design finesse of the iPhone 7/8 Plus by increasing its proportions by just a few millimeters. 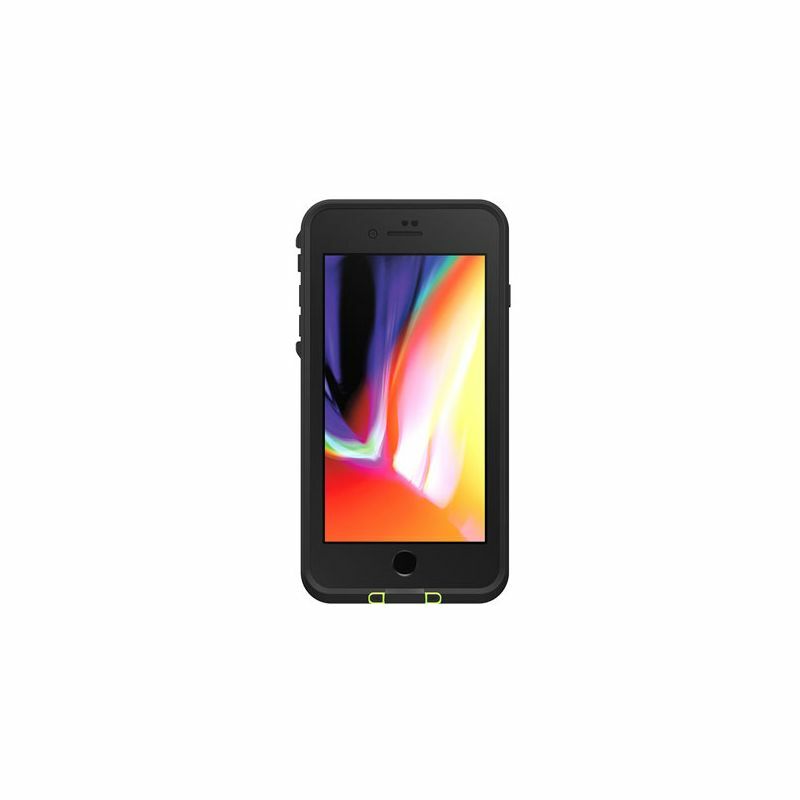 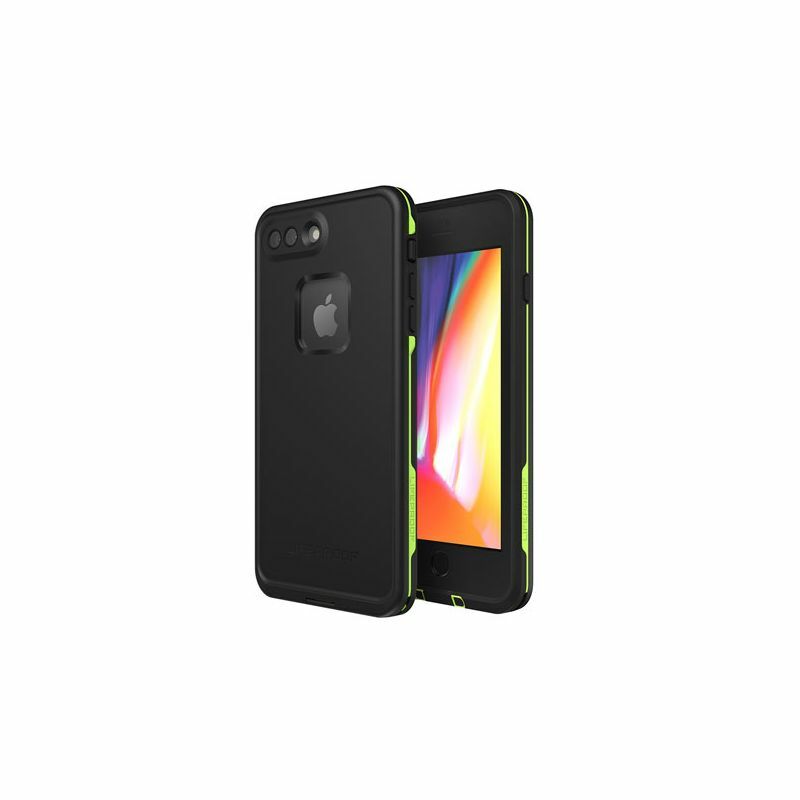 Made of two snap-on half-shells, the Lifeproof Fre case for iPhone 7/8Plus provides excellent protection against impact, moisture, liquid splashes, dust and more.